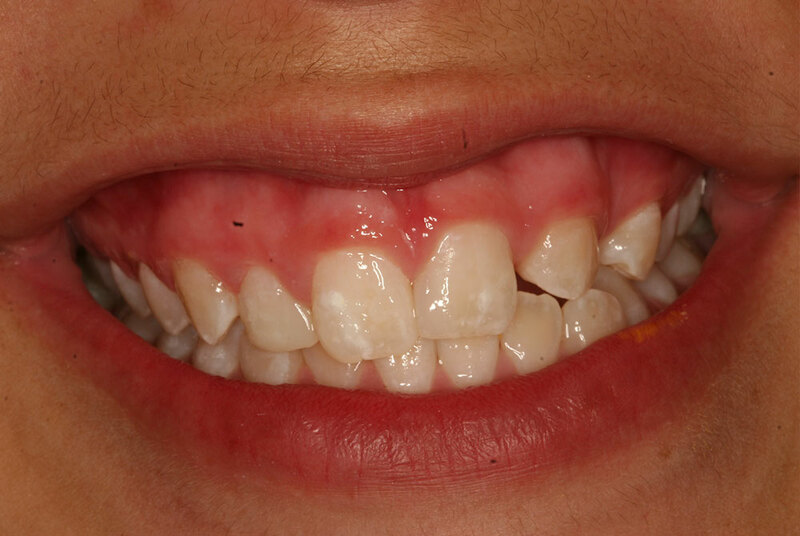 Ana Cristina started treatment to create a space for a missing tooth. With Invisaling treatment using no metal brackets, We were able to create a virtual tooth while she was preparing to get a dental implant.!! Patient was very happy! !